You can’t operate a CD printer without a print head! 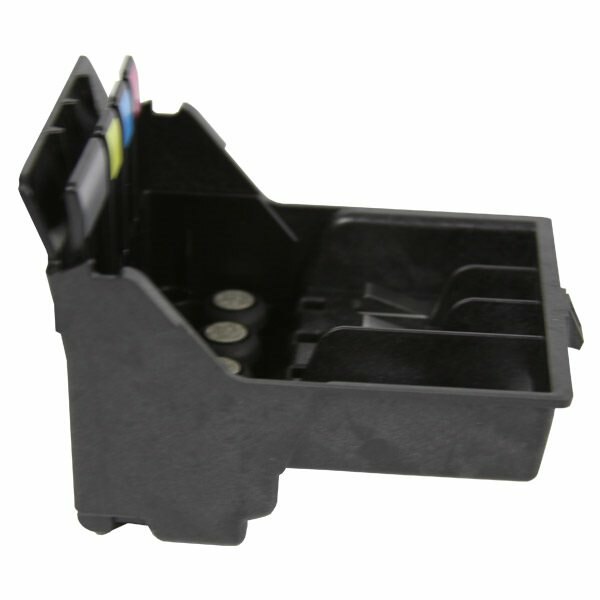 When your print head prints its last CD, CDROM2GO has you covered with this spare! 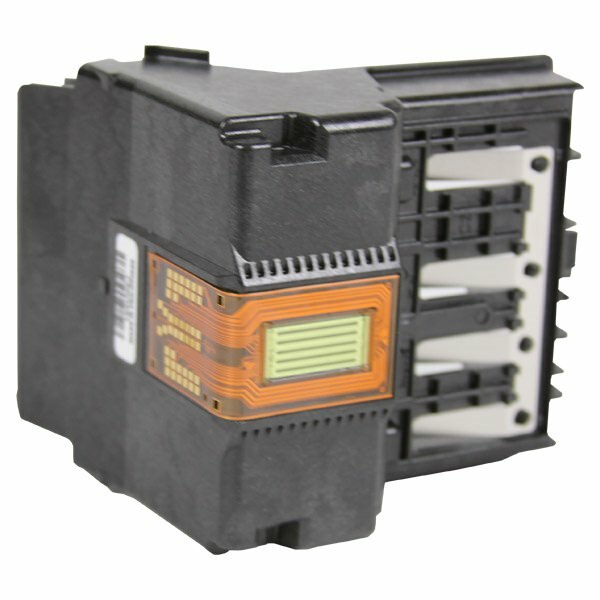 This print head is compatible with all Primera 4100 series printers and publishers. 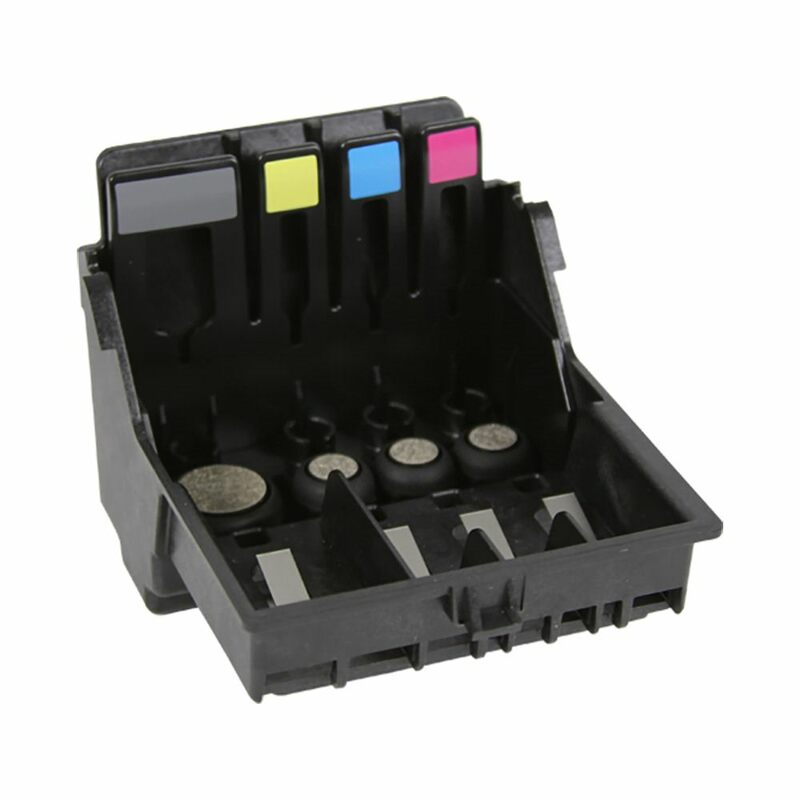 Most print heads should be replaced every 10,000 prints so it’s a good idea to have a spare to keep up maintenance. Extend the service life of your Bravo 4100 printer or publisher with this replacement print head. This user-replaceable component should be replaced according to the manufacturer's recommendations approximately every 10,000 prints.